Here is the video for “I Ain’t Done (being young)” directed by Ste Webster. 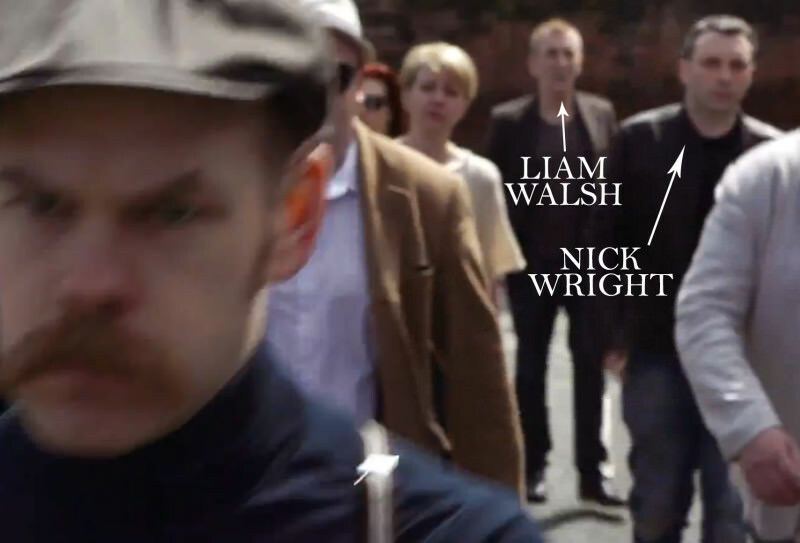 In the final sequence (pre coda) you can just about see Liam Walsh. He’s worked with pretty much everyone, from pressing t-shirts in the early days of Inspiral Carpets in the 80s to doing PR for the fledgling Oasis in the early 90s. He went on to run campaigns for releases by Nick Cave & The Bad Seeds (remember that single with Kylie Minogue? That was one of Liam’s), The Killers, Bjork, Elbow, Doves, Pulp, Suede, Prince… (the list goes on). He also represented the Mercury Prize for nineteen years. Next to him is Nick Wright, the man who wrote Bedlam Six live favourite Short Supply (and one of my best and most trusted friends). Chris Bye is the Music Manager for the North West at Arts Council England (ACE), a national organisation responsible for championing, developing and investing in artistic and cultural experiences. Between 2011 and 2015, ACE will invest £1.4 billion of public money from government and an estimated £0.85 billion from the National Lottery to help create these experiences for as many people as possible across the country. Chris is heavily involved in support for contemporary, electronic, folk, roots, world and jazz music. He is especially keen on increasing support for emerging talent. 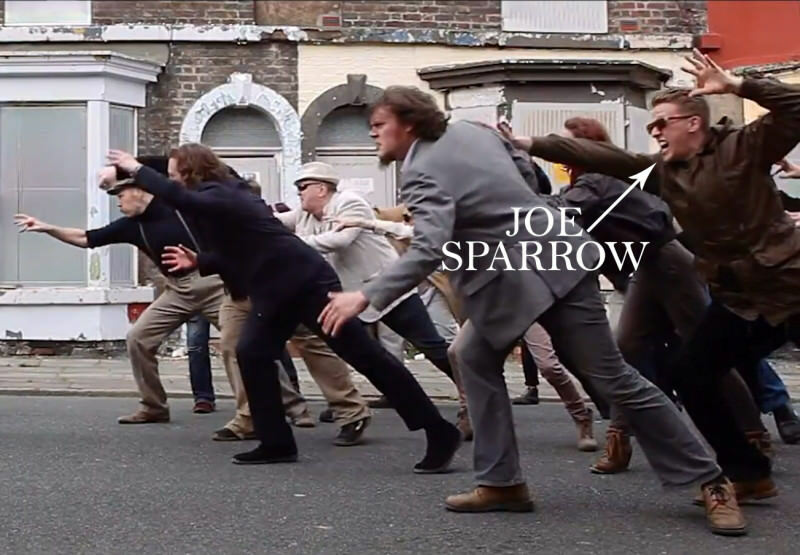 Joe Sparrow is better known as A NEW BAND A DAY, a blog he founded in 2008 that has become an influential taste-setter for national radio and press – so much so that this year he was nominated for the Association of Independent Music’s Indie Champion Award. Joe has forged strong links with both major websites and niche blogs – on both sides of the Atlantic and wider internationally. He has also been involved in organizing and operating major events at SXSW,The Great Escape and Berlin Music Week. He also occasionally pops up on national music radio as a guest and commentator, including a half-hour takeover or two of BBC 6 Music, and miscellaneous appearances on Tom Robinson’s BBC 6 Music show, Amazing Radio, Hype Machine Radio, BBC Radio Manchester and others. 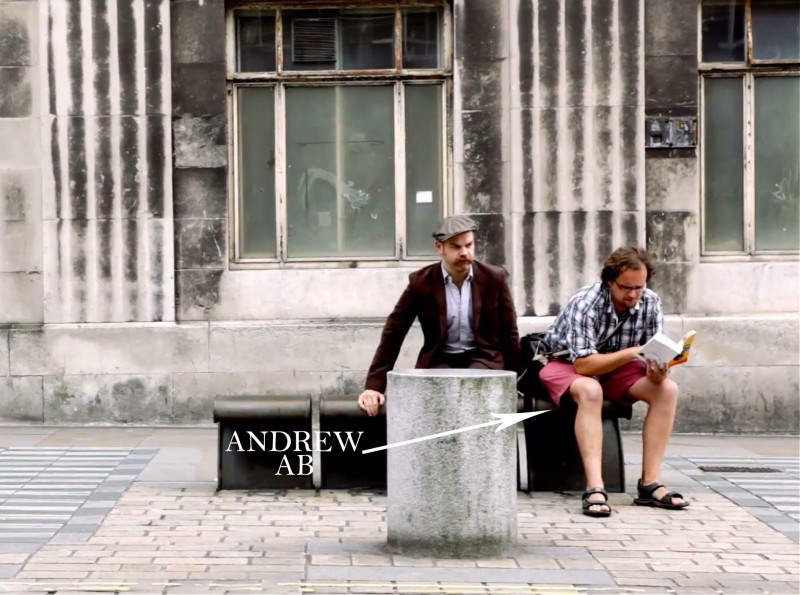 Andrew is a video director and photographer. Many of the photos on this website are his. 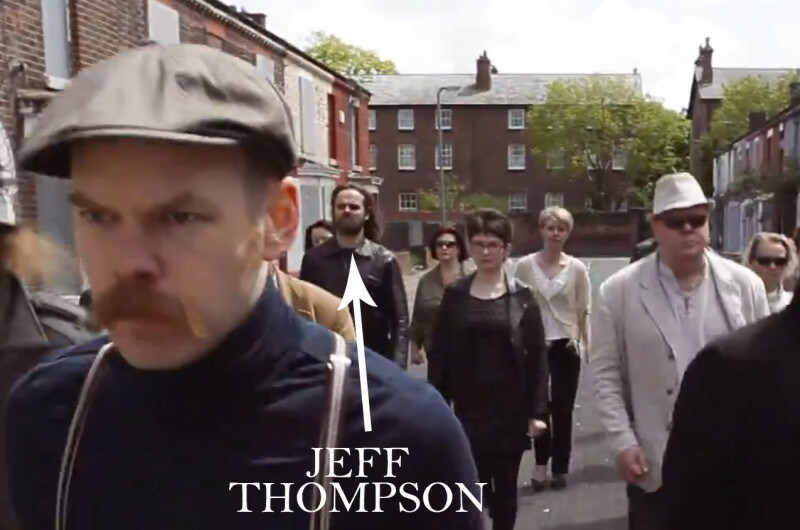 He directed the video for The Bedlam Six’s next single “Waiting For Bad News” (out next month) as well as “My Little Lusitania” by Felix Hagan (also featuring yours truly) and Bridie Jackson & The Arbour’s “Scarecrow” (that also features a cameo from Sal Mitchell, the blonde woman in the photo below). Jeff Thompson works at Fat Northerner Records and is one of the founders of Un-Convention, running events from Africa to South America. He is also now heading up Off Axis, the UK equivalent of Brazil’s Fora do Eixo gigging network. Miz is an event organizer, stage manager, promoter, booking agent, journalist and occasional model. If you’ve ever been to Manchester, chances are you’ve met Miz, she knows everyone! 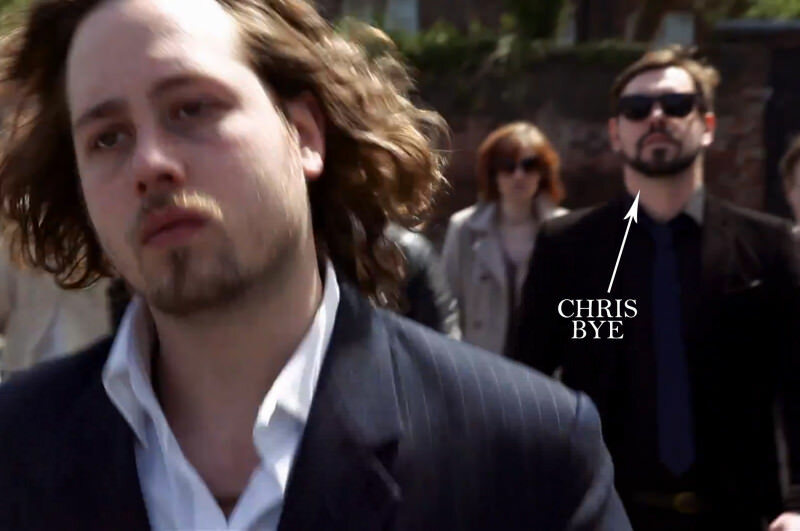 “I Ain’t Done (being young)” also features appearances from people who joined us in the video for “Woe Betide You” (see if you can spot them). Thanks to everyone who helped with the shoot, it couldn’t have happened without you!